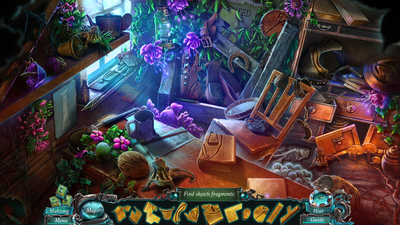 While not the best of the Artifex Mundi titles, especially with its minor gameplay issues, it is far from the worst of the bunch and is still worth a play. 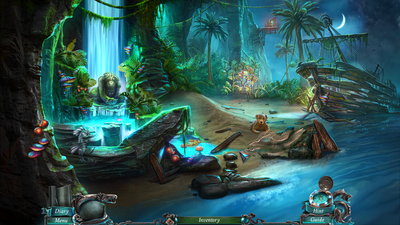 Nightmares from the Deep 3: Davy Jones is a good end to the trilogy, tying up all stories and loose ends. At this point when you buy a game from Artifex Mundi, you should know what to expect, and this third game in the series does not disappoint. I love playing their games as quick releases between larger titles to keep things fresh for me, so I look forward to checking out their next one! Nightmares of the Deep 3: Davy Jones is a great sequel and a solid point and click adventure game on PlayStation 4. The game's graphics have come a long way when compared to the first game in the series, with better-animated cut-scenes, more polished locations with a lot of attention to detail, and several puzzle types to keep you entertained until the end.